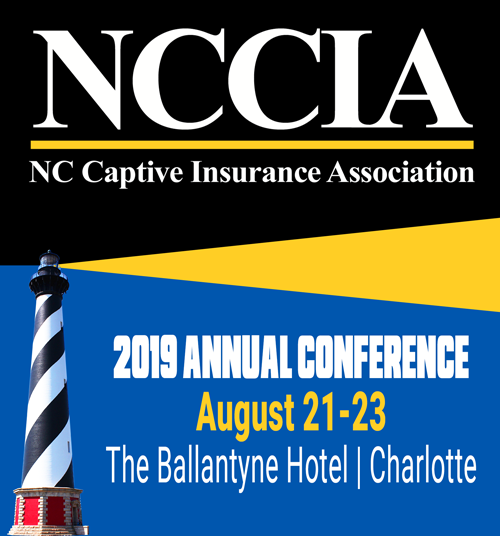 Registration Cancellations for the NCCIA Annual Conference are accepted until Friday, August 10 for a full refund minus a $100 processing fee. After August 10th, due to hotel commitments, refunds are not permitted. Contact the Association office prior to August 10th to cancel. Exhibitors and Sponsors may cancel participation in the conference prior to June 1st by contacting the association office. A $500 cancelation fee will be charged for cancelations. There are no cancellations accepted after June 1st.